Florida vacations are full of excitement, and our Central Florida Vacation Rental Homes, with private pools and spacious family bedrooms, place our guests at the center of Florida’s famous theme parks and exciting Orlando attractions. 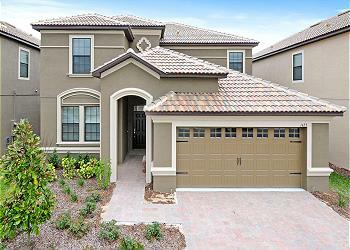 When you stay with At Home Vacation Rentals, Florida is at your fingertips. 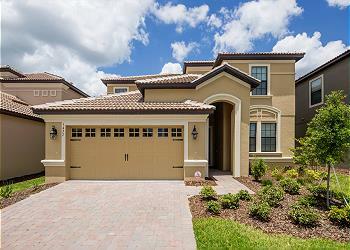 At Home Vacation Rentals enhances Central Florida and Disney World Vacations. 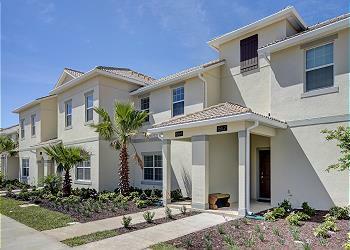 Our luxurious Florida Vacation Homes are located in high-demand resort communities. 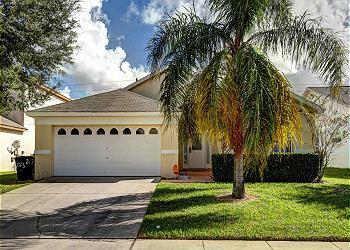 Each home is professionally decorated and very well maintained. We continually update with modern amenities and we insist on providing premier service. From the comfort of a private spa, to an exciting ride at Universal Studios Florida, to a day on the Florida coast, every guest experiences something extraordinary. At Home Vacation Rentals ensures the very highest quality of service with its own team of experienced employees. With At Home Vacation Rentals, guests from enjoy Florida’s famous theme parks, sunny skies, and beautiful beaches from the comfort of their own luxurious vacation home. Custom furnished with private pool in a guard gated community, this is the perfect choice for your vacation. Designed to meet all the needs of family and friends, so everyone is happy. Enjoy this vacation home with 4 Bedrooms / 3 Bathrooms where you can relax and spend time with your family after a day at the parks and attractions. Incredible custom designed home with private pool, perfect for your Disney Resort area stay, and located in a premier guard gated community with tons to do. 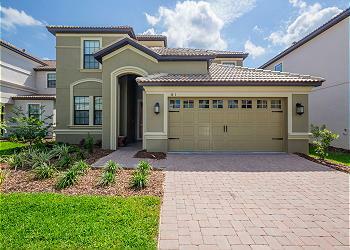 Spectacular Champions Gate 6 Bed home near resort amenities.